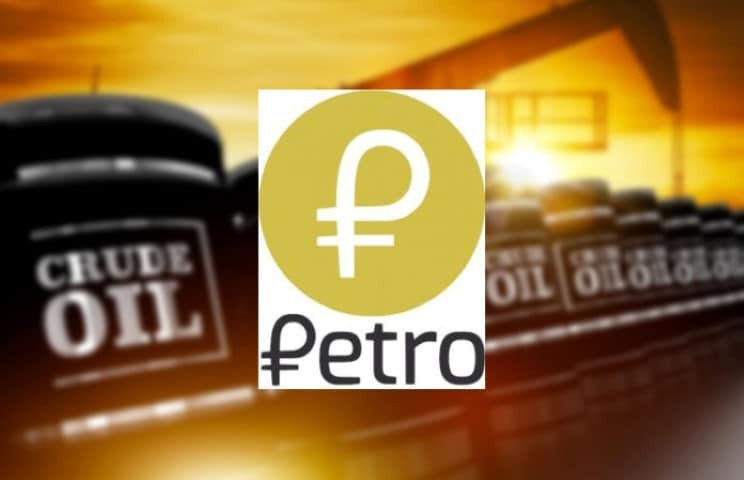 Venezuela’s native news, Telesur has announced that the country’s oil-backed virtual currency, Petro, will be used to finance a housing project. The country’s ministry of habitat and housing has confirmed that the report that the funds will be used in the project named “La Gran Mision Vivienda Venezuela” (GMVV). Venezuela’s Minister of the Habitat and Housing Mr. Ildemaro Villarroel has confirmed that the nation’s oil-backed Cryptocurrency will finance a housing project. The ministry is working around the clock to ensure that the GMVV project is accomplished on time to provide housing for the homeless. In a statement, Villarroel explained that they are working with the governors to ensure that GMVV starts in the second quarter. He said that this year, the financial resources will be raised through Petro. Apart from Petro, the government is considering working with another 33 Venezuelan companies to see if they can help in financing the project. Telesur reported that President Maduro has already approved $750,000 for the project. Another 909,000 Petros has been set aside to finance the project. Many people have hailed the government for its decision to establish the GMVV housing project. The project is expected to provide not only a residence but also the basic necessities needed for survival. Thousands of people are expected to benefit from this project. The project has come at a time when many people are living in poor condition due to a scarcity of houses in the country. Venezuela has demonstrated a great interest in Cryptocurrencies. The government is working hard to pump Petro. The currency can draw investments from foreigners and other governments thereby assisting Venezuela to finance various public projects in the country. Blockchain Observatory Daniel Pena told “Cuastro F” newspaper that people will have to wait for “three to six months” to see the effects of this Cryptocurrency. 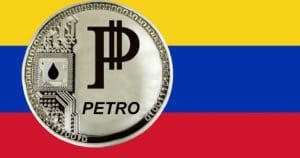 Petro was launched with the aim of circumventing sanctions imposed by the Western countries against the autocratic government. The Cryptocurrency is valued at the price of one barrel of oil. The government is optimistic that the virtual currency will allow it to reach investors from Qatar, Turkey and other countries. Many people have cast doubts about the new Venezuela’s Cryptocurrency ambition as they cite the current debt problem. Some are afraid that the government might manipulate the asset. The price controls recently imposed by the government have led to hyperinflation and a shortage of food and other goods. However, despite these challenges, the currency has been warmly received. On the first day after its pre-sale, the digital currency raised about $735 million as President Nicolas Maduro said on Twitter.